The President of La Biennale di Venezia, Paolo Baratta, and the curator of the 58th International Art Exhibition, Ralph Rugoff, met the press today at Ca’ Giustinian to launch the Biennale Arte 2019, which will take place from May 11th to November 24th 2018 (Preview May 8th, 9th and 10th) at the Giardini and the Arsenale, as well as around other venues in Venice. This summary sounds uncannily familiar today as the news cycle spins from crisis to crisis. Yet at a moment when the digital dissemination of fake news and “alternative facts” is corroding political discourse and the trust on which it depends, it is worth pausing whenever possible to reassess our terms of reference. In this case it turns out that there never was any such “ancient Chinese curse,” despite the fact that Western politicians have made reference to it in speeches for over a hundred years. It is an ersatz cultural relic, another Occidental “Orientalism,” and yet for all its fictional status it has had real rhetorical effects in significant public exchanges. At once suspect and rich in meaning, this kind of uncertain artefact suggests potential lines of exploration that are worth pursuing at present, especially when the “interesting times” it evokes seem to be with us once again. 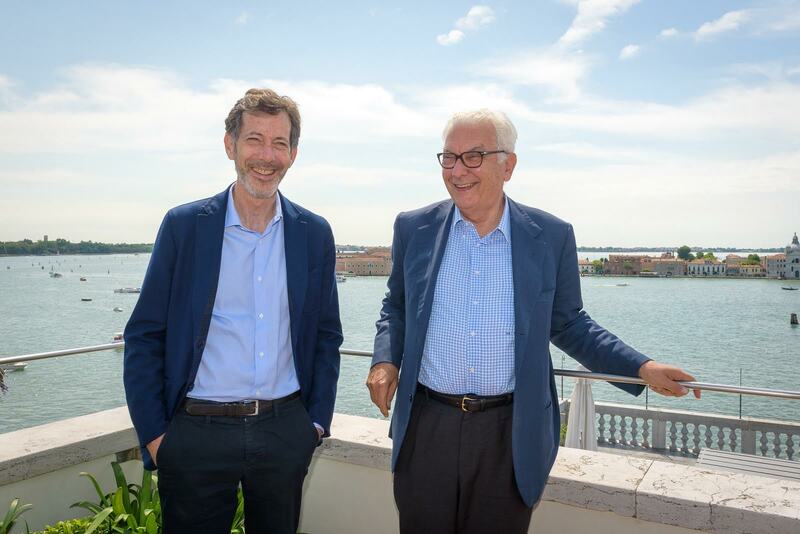 Hence the 58th International Art Exhibition of La Biennale di Venezia will be titled after a counterfeit curse. May You Live in Interesting Times will take seriously art’s potential as a method for looking into things that we do not already know – things that may be off-limits, under-the-radar, or otherwise inaccessible for various reasons. It will highlight artworks that explore the interconnectedness of diverse phenomena, and that convey an affinity with the idea, asserted by both Leonardo da Vinci and Vladimir Ilyich Lenin, that everything connects with everything else. Finally, May You Live in Interesting Times will be formulated in the belief that human happiness depends on substantive conversations, because as social animals we are driven to both create and find meaning, and to connect with others. In this light, the Exhibition will aim to underscore the idea that the meaning of artworks are not embedded principally in objects but in conversations – first between artist and artwork, and then between artwork and audience, and later between different publics. Ultimately, Biennale Arte 2019 aspires to the ideal that what is most important about an exhibition is not what it puts on display, but how audiences can use their experience of the exhibition afterwards, to confront everyday realities from expanded viewpoints and with new energies. An exhibition should open people’s eyes to previously unconsidered ways of being in the world and thus change their view of that world.